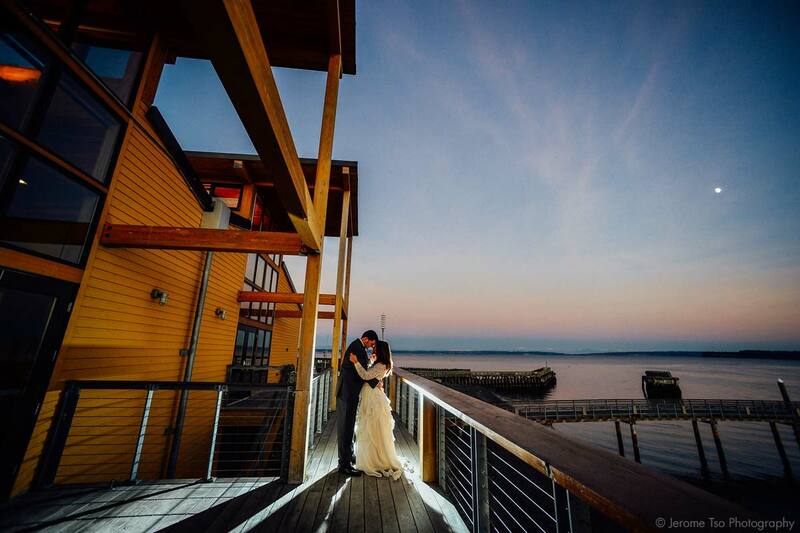 Plan your event at the Northwest Maritime Center. photo by Maurice Photo Inc. 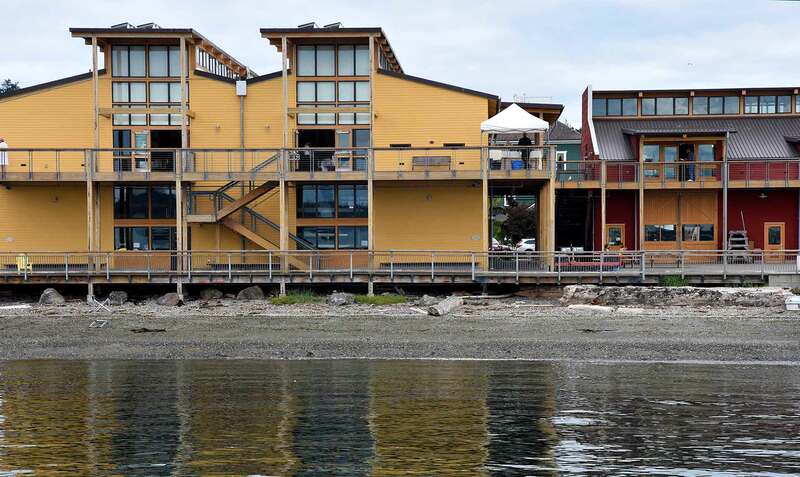 Located at the intersection of Port Townsend’s historic downtown district and Point Hudson, our LEED Gold-certified facilities include meeting and event spaces that can be configured to accommodate a wide range of groups—from small meetings to large celebrations. We frequently host weddings, family reunions, executive retreats, company meetings, professional training sessions, and more. For milestone celebrations please visit our rates sheet here. Let us help you plan your event. Call us at 360.385.3628 x104 or email info@nwmaritime.org.